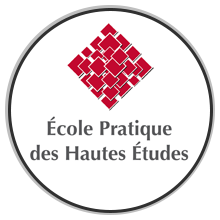 Droits d'auteur: PDF disponibles pour un usage personnel et éducatif seulement; toute autre distribution, publication ou utilisation commerciale nécessite une autorisation supplémentaire. Droit d'auteur et tous les droits retenus par les auteurs et les revues. Adjeroud, M., 2006. Zonation of coral assemblages in the Ryukyu Islands (Southern japan): the importance of land-ocean gradients and reef habitats. 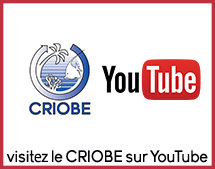 Proceedings of 10th International Coral Reef Symposium, Okinawa, Japan: 310-318. Adjeroud, M., L. Penin and A. Carroll, 2007. 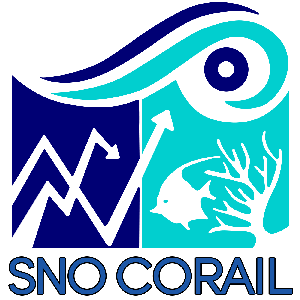 Spatio-temporal heterogeneity in coral recruitment around Moorea, French Polynesia: implications for population maintenance. Journal of Experimental Marine Biology and Ecology, 341: 204-218. Adjeroud, M., M. S. Pratchett, M. C. Kospartov, C. Lejeusne and L. Penin, 2007. Small-scale variability in the size structure of scleractinian corals around Moorea, French Polynesia: patterns across depths and locations. Hydrobiologia, 589: 117-126. Brenier, A., J. Ferraris and R. Galzin, 2007. 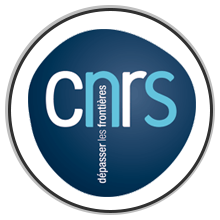 Community-based monitoring of coral reef fish resources in two contrasted islands of French Polynesia. 21th Pacific Science Congress, Okinawa, Japon: 61. Carroll, A., P. Harrison and M. Adjeroud, 2006. Sexual reproduction of Acropora reef corals at Moorea, French Polynesia.Coral Reefs, 25: 93-97. Clua, E., P. Legendre, L. Vigliola, F. Magron, M. Kulbicki, S. Sarramegna, P. Labrosse and R. Galzin, 2006. Medium scale approach (MSA) for improved assessment of coral reef fish habitat. Journal of Experimental Marine Biology and Ecology, 333: 219-230. Galzin, R., D. Lecchini, J. T. Williams, S. Planes and J. L. Menou, 2006. Diversité de l’ichtyofaune corallienne à Rapa (Polynésie française). Cybium, 30(3): 221-234. Galzin, R., J. Grignon and G. Remoissenet, 2007. 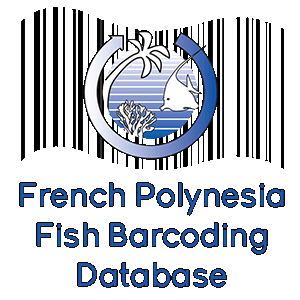 More than one decade of fish larvae fishing in French Polynesia. 21th Pacific Science Congress, Okinawa, Japon: 62. Haapkylä, J., F. Ramade and B. Salvat, 2007. Oil pollution on coral reefs: a review of the state of knowledge and management needs. Vie et Milieu, 57: 91-107. Lecchini, D., 2006. Highlighting ontogenetic shifts in habitat use by nocturnal coral reef fish. 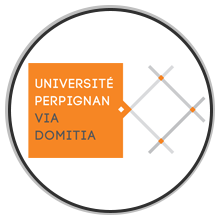 Comptes Rendus de l’Académie des Sciences, Biologie, Paris, 329: 265-270. Lecchini, D., S. Polti, Y. Nakamura, P. Mosconi, M. Tsuchiya, G. Remoissenet and S. Planes, 2006. New perspectives on aquarium fish trade. Fisheries Science, 72: 40-47. Lecchini, D., P. Dumas, S. C. Mills, B. Banaigs and D. Ponton, 2007. Effects of alternate coral reef states on the attraction, settlement and subsequent survival of marine invertebrates and fish larvae. 21th Pacific Science Congress, Okinawa, Japon: 58. Lecchini, D., Y. Nakamura, M. Tsuchiya and R. Galzin, 2007. Spatiotemporal distribution of nocturnal coral reef fish juveniles in Moorea island, French Polynesia. Ichthyological Research, 54: 18-23. Lecchini, D., C. W. Osenberg, J. S. Shima, C. M. St Mary and R. Galzin, 2007. Ontogenic changes in habitat selection during settlement in a coral reef fish: ecological determinants and sensory mechanisms. Coral Reefs, 26: 423-432. Lecchini, D., S. Planes and R. Galzin, 2007. The influence of habitat characteristics and conspecifics on attraction and survival of coral reef fish juveniles. Journal of Experimental Marine Biology and Ecology, 341: 85-90. Lo-Yat, A., M. G. Meekan, J. Carleton and R. Galzin, 2006. Large-scale dispersal of the larvae of nearshore and pelagic fishes in the tropical oceanic waters of French Polynesia. Marine Ecology Progress Series, 325: 195-203. Magalon, H., E. Baudry, A. Husté, M. Adjeroud and M. Veuille, 2006. High genetic diversity of the symbiotic dinoflagellates in the coral Pocilllopora meandrina from the South Pacific. Marine Biology, 148: 913-922. Mapstone, B. D., N. L. Andrew, Y. Chancerelle and B. Salvat, 2007. Mediating effects of sea urchins on interactions among corals, algae and herbivorous fish in the Moorea lagoon, French Polynesia. Marine Ecology Progress Series, 332: 143-153. Mellin, C., J. Ferraris, R. Galzin, M. Kulbicki and D. Ponton, 2006. Diversity of coral reef fish assemblages: modelling of the species richness spectra from multi-scale environmental variables in the Tuamotu Archipelago (French Polynesia). Pante, E., M. Adjeroud, P. Dustan, L. Penin and M. Schrimm, 2006. Spatial patterns of benthic invertebrate assemblages within atoll lagoons: importance of habitat heterogeneity and considerations for marine protected area design in French Polynesia. Aquatic Living Resources, 19: 207-217. Penin, L., Adjeroud, M., Pratchett, M.S. and Hughes, T.P., 2007. 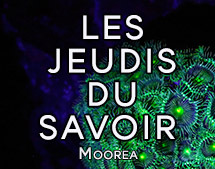 Spatial distribution of juvenile and adult corals around Moorea (French Polynesia) : implications for population regulation. Bulletin of Marine Science 80 : 379-390. 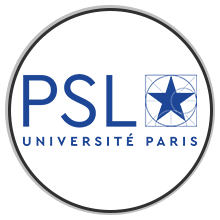 Penin, L., M. Adjeroud, M. Schrimm and H. S. Lenihan, 2007. High spatial variability in coral bleaching around Moorea (French Polynesia): patterns across locations and water depths. Comptes Rendus de l’Académie des Sciences, Biologie, Paris, 330: 171-181. Planes, S., 2006. Connectivity over ecological and evolutionary time from genetic. 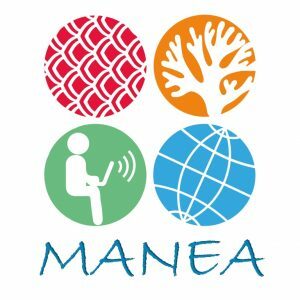 Coral Reef Ecosystem Biodiversity Forum, Nouméa, Nouvelle-Calédonie: 28-29. Salvat, B., 2006. Coral reefs and resources: what we did, where we are and what to do? World Maritime Technology Conference, London: 1-4. Salvat, B., 2007. 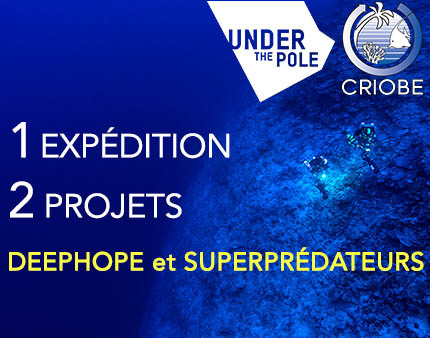 Coral reef monitoring in French Polynesia: objectives, management and results. 21th Pacific Science Congress, Okinawa, Japon: 38. 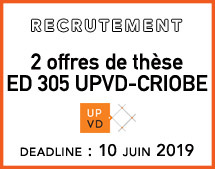 Schrimm, M., B. Salvat, Y. Chancerelle, M. Adjeroud, M. Porcher, R. Morancy and A. Aubanel, 2006. Biological and physical restoration of a French Polynesian damaged reef site: success and frustration. Proceedings of 10th International Coral Reef Symposium: 1637-1644.